It’s important to make the most of your open spaces after all your garden is a very important addition to your home. A place to relax, entertain, somewhere to let the children go wild or even as a resource for growing your own food. Here at Blue Butterfly Garden Design and maintenance Doncaster we take into consideration all elements of garden design including hard landscape, such as paths, walls, water features, seating areas and decking; as well as the plants themselves, with consideration for their horticultural requirements, their season to season appearance, lifespan, growth habit, size, speed of growth, and combination with other plants and landscape features. 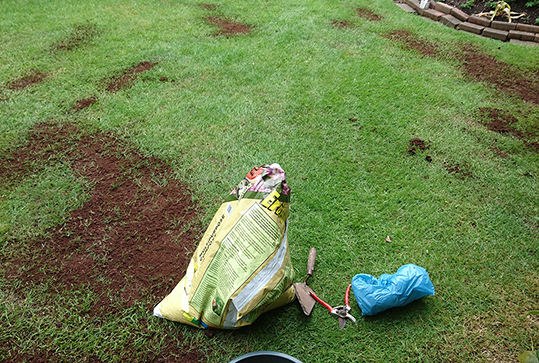 Consideration is also given to the maintenance needs of the garden, of which Blue Butterfly Garden Design and maintenance has a full maintenance package available to suit individual requirements. From a one-off makeover to weekly visits. 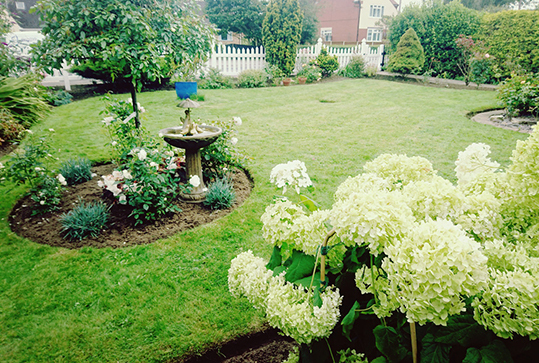 Blue Butterfly Garden Design and maintenance of Doncaster will, therefore, select planting in terms of speed growth, spreading or self-seeding of the plants, whether annual or perennial and of course, bloom time to create all year round visual impact. 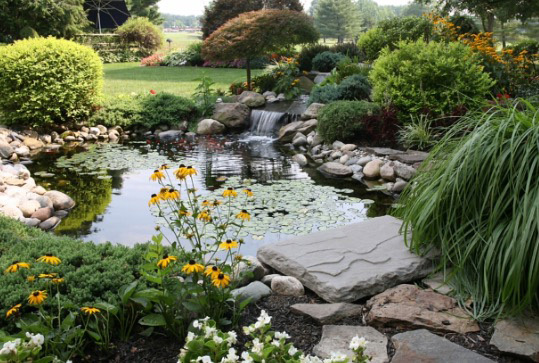 Your location of garden can have a substantial influence on it’s design. 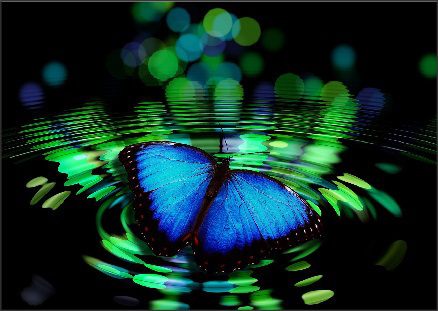 Blue Butterfly Garden Design & Maintenance will always take these factors in the design and maintenance process alongside soil conditions, climate and availability of available sunlight. The amount of available light is a critical factor in determining what plants may be grown. Sunlight will, therefore have a substantial influence on the character of the garden. Taking all these factors into consideration is never a easy option, but through years of gained knowledge we strive to achieve always customer satisfaction. 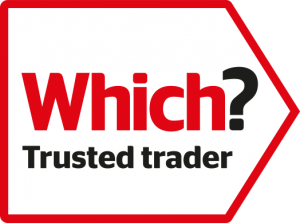 Over the years working in Doncaster area we have gained a excellent reputation highly recommend through Which Trusted Traders. The quintessential English garden follows the seasons and is based on a sequential canvas of herbaceous perennials and flowering annuals . Abundantly planted providing colour and a haven for wildlife. Most gardens tend to have a neglected area of which we tend to ignore or hide with outdoor essentials. With careful rearrangement transform to a wildlife garden. nothing more beautiful.